The Globe and Mail reports that police chiefs in Canada have rebuffed certain recommendations in a federal paper on cannabis legalisation. The top law-enforcement officers in the country agree that personal cultivation could eventually be allowed, but warn it should not happen at the same time as the recreational market is opened up to the private sector. The CACP argue that home grows are relatively difficult for the police to monitor, and that laxity concerning personal production would compromise the government’s efforts to regulate and control cannabis. Furthermore, the police consider home grows a means to enable the black market to continue to operate, impinging on prime minister Justin Trudeau’s ‘child-safety-first’ approach to legalisation. In a report published last December, a government Taskforce made recommendations as to how Canada would best go about legalising and regulating cannabis. The report, chaired by former Liberal minister Anne McLellan, recommended that the government allow Canadians to purchase or carry up to 30 grams of cannabis for personal use, and to also permit them to grow up to four cannabis plants at home. I would refute the suggestions of Canadian police regarding home grows on the basis that they are approaching the issue from an outdated perspective. It is a somewhat unrealistic suggestion that allowing home grows will allow the black market to take advantage to an extent that child safety would be threatened. 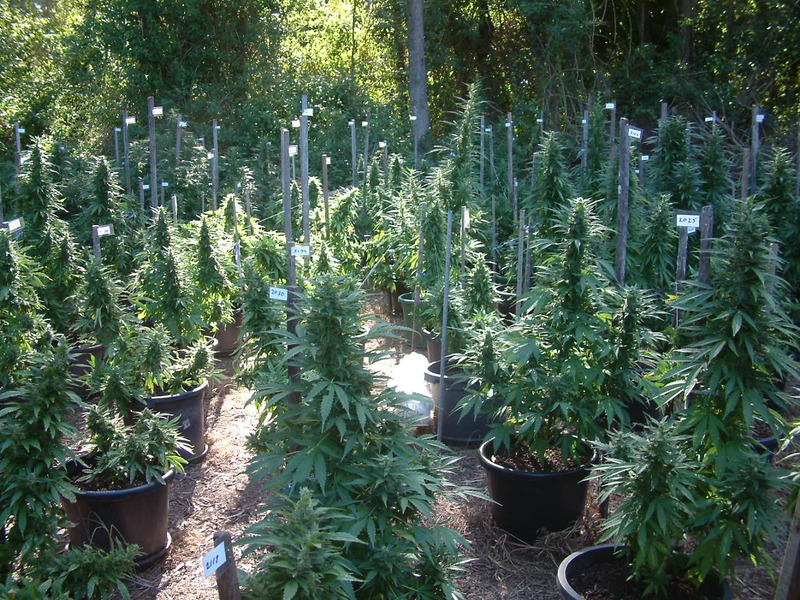 In reality, one struggles to imagine Canadian law enforcement having difficulty in exercising regulatory control over home grows, especially when those home grows are limited to the relatively small total of four plants per home-grower. The alcohol industry presents police with an established, viable example of a regulated recreational intoxicants market. Allowing citizens to brew their own beer at home has not in turn enabled a black market network that supplies alcohol to children. In a legal market the threats of home growing cannabis to child safety will be considerably minuscule when compared to the numerous benefits of government regulation. Banning, or at least severely curtailing home growing will needlessly stigmatise and criminalise a relatively small subsection of harmless hobbyists.